Your public electric utility since 1938, committed to providing the most reliable, affordable service possible. Every day. View & pay your bill, see usage & manage account. Lights out? 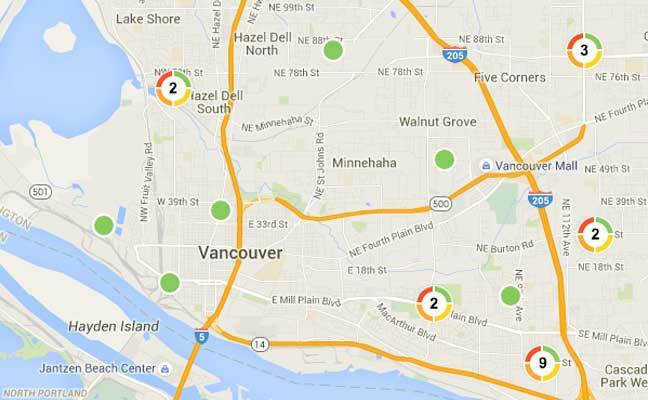 Let us know, or check the map for updates. Ready to make a change? Whether you’re running electric service to an outbuilding, adding a streetlamp, upgrading your heating system or getting to work on your dream home from the ground up, we can help! Help ease financial hardship for local families in financial crisis with a tax-deductible contribution to Operation Warm Heart. 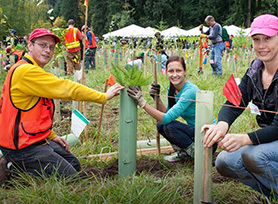 Interested in learning more about native plants and wildlife, and helping to educate others? The Stream Stewards program is for you! As a Customer Service Receptionist, Ann’s dedication to our customers makes her an invaluable member of our team and we are incredibly lucky to have her! 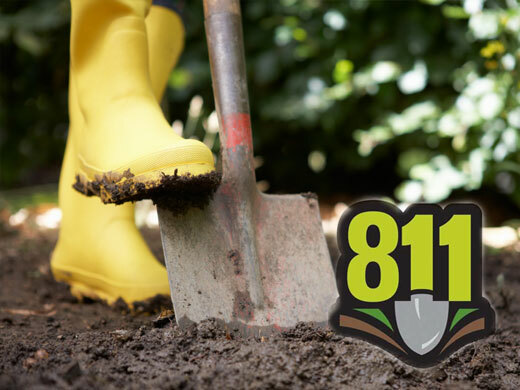 At least two business days before you dig in to home improvement or garden projects, call 811 to have underground services marked. It’s the law! 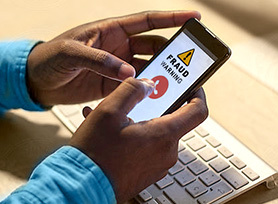 Don’t fall for scam calls or texts claiming to be from Clark Public Utilities. Learn how to protect yourself. As a customer-owned utility we work hard to make Clark County a great place to live.